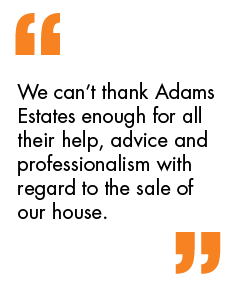 Adams Estates are pleased to present a superb modern spacious three bedroom, three storey town house, set on one of the most popular and well-located developments in the area. The property is located approximately 1 mile from Dewsbury town centre and is ideally situated within close proximity of local amenities, schooling and excellent transport links. This large, property offers wonderful living space on all three floors with a well maintained rear garden. This beautifully presented three-bedroom family home is ready to move into. The property also benefits from one off road parking space and a garden to the rear of the property. The property is also fitted with gas fired central heating and uPVC double glazing throughout. The modern kitchen is particularly notable with striking modern units and highly polished tiled flooring. This well stocked kitchen boasts of a modern work surface, an integrated four-ring gas hob, electric oven, with sink unit and a washing machine. The property also benefits from a good sized family bathroom along with en-suite to the master bedroom.